The Piers-Harris 3 helps professionals measure self-concept in patients and address underlying issues as well. Children and young adults can take the self-reported assessment to identify how they feel about themselves and to help diagnose and classify ADHD, anxiety, depression, and other social disorders. By diagnosing these disorders or identifying individuals at risk of these disorders and other things affecting their behavior, intervention can be planned and monitored to help improve an individual’s self-concept. The appropriate treatment will help them integrate into society and social situations at home and at school. The original Piers-Harris, the Piers-Harris 2, and the Piers-Harris 3 all include the same Self-Concept and Validity Scales. The Piers-Harris 3 total score is comprised of the Self-Concept scales and the six domain scales. The Self-Concept scales provide a general idea of the individual’s overall self-concept. The six domain scales include Behavioral Adjustment, Happiness and Satisfaction, Free From Anxiety, Physical Appearance and Attributes, Intellectual and School Status, and Social Acceptance. Each of the six domains is scored independently. The higher the score, the more positive the self-evaluation in that domain. The Piers-Harris 3 is designed to identify random response patterns and response biases. The scores can be evaluated compared to national averages, and descriptive classifications are provided to professionals to aid in interpretation of the results. The Piers-Harris 3 is a revised and updated version of an instrument that is widely used throughout the United States and in other parts of the world. 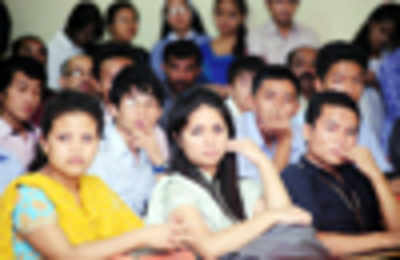 The core of the exam remains unchanged, but some improvements add value and utility. Item content was revised or reworded to clarify content, enhance readability, and increase comprehension. Items evaluating bullying, social isolation, and body image were added to determine social acceptance and physical self-concept better. While the previous exam could be administered and scored using paper forms or software, the Piers-Harris 3 can easily be administered and scored using the WPS Online Evaluation System. And when a respondent takes the exam multiple times, those responses are integrated into a Progress Monitoring Report, making it easy to evaluate changes over time. The Piers-Harris 3 rating form contains fifty-eight items used to gather information on the respondent and their self-attitudes. The form is written at a first-grade reading level and can be completed in ten minutes. 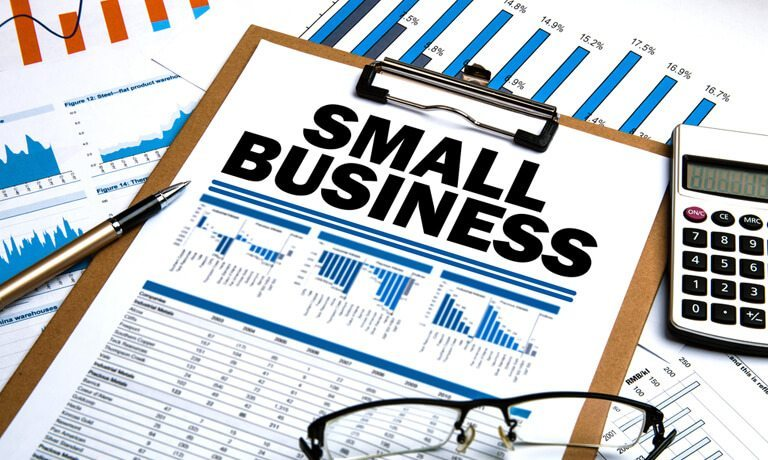 It’s available in both English and Spanish and can be administered with print forms or online. 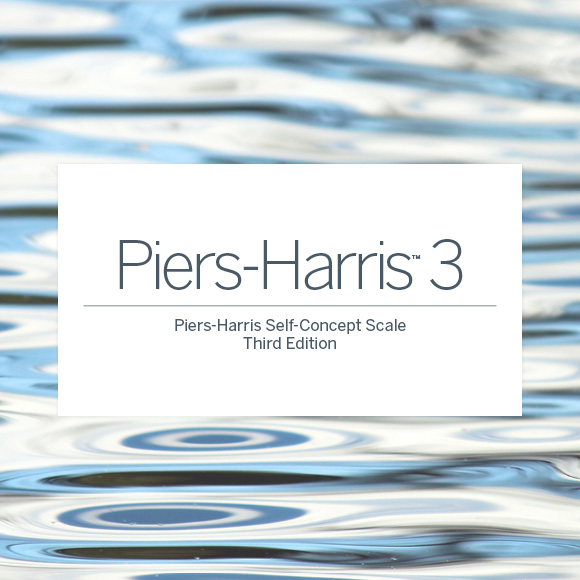 The Piers-Harris Self-Concept Scale, Third Edition is one of many new products developed by WPS, a leading publisher of psychological and educational assessments worldwide.